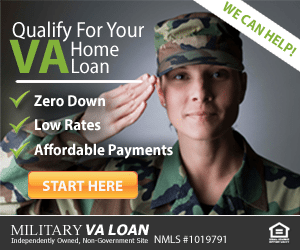 Click here to check today’s VA home loan rates. VA, FHA, USDA, or Conventional? As an eligible veteran you are entitled to a VA loan, which is a better choice than FHA, USDA or Conventional in most cases. 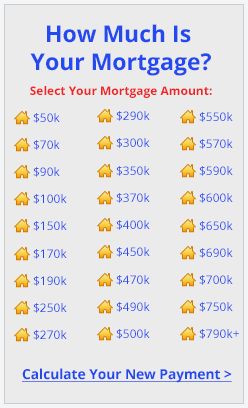 See our VA loan benefits page for a comparison of these loan types. These and many other major advantages are extended to our nation’s finest for their faithful service. In recognition of your loyalty and to honor your unselfish sacrifices, VA home loans represent a hefty token of appreciation from your government. If you are an eligible veteran, accept your exclusive invitation to attain the American Dream today. Call (866) 240-3742 or complete our simple contact request form.